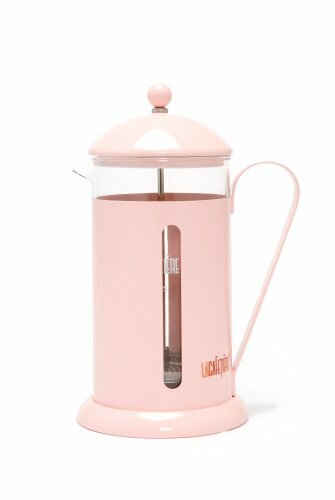 Need a pink pick-me-up in the morning, how about one of these fab pink coffee machines to get you on your way! 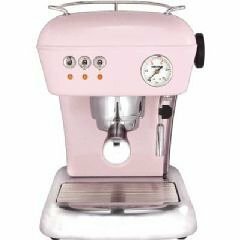 If you know of any new Pink Coffee Machines not already featured on Pink Electricals, please click the 'Contact Us' link above to send us your Pink suggestions. Thank you!